A superb refurbished harbour property with beautiful views is now on the property market. 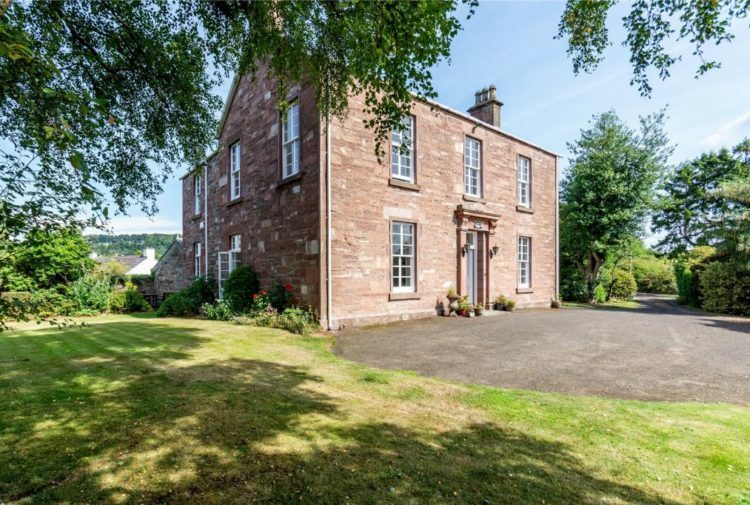 Presented for sale by Galbraith, 4 Mid Shore is believed to date from the early 1800s and is thought to have been a merchant’s house. 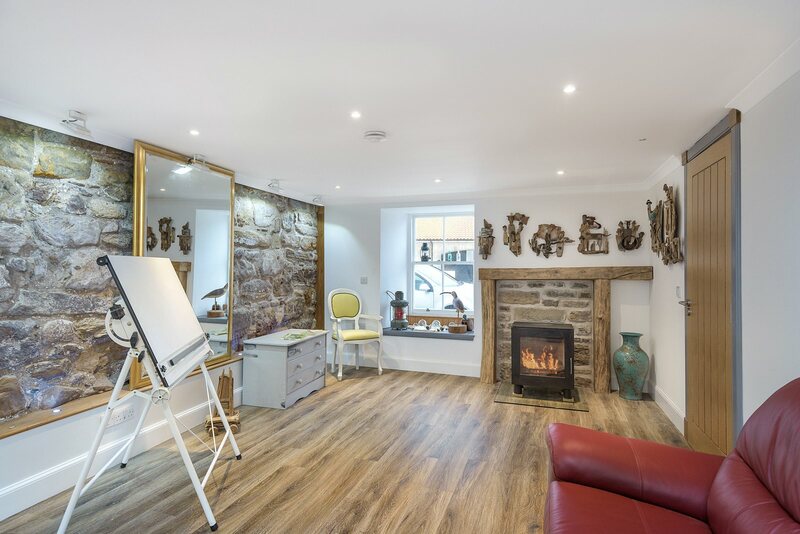 It is a stunning fully refurbished harbour property offering lovely contemporary accommodation of a very high quality with the potential for a shop unit and office/studio at street level with three floors of residential accommodation above. Attic floor: open plan lounge with kitchen/dining area. 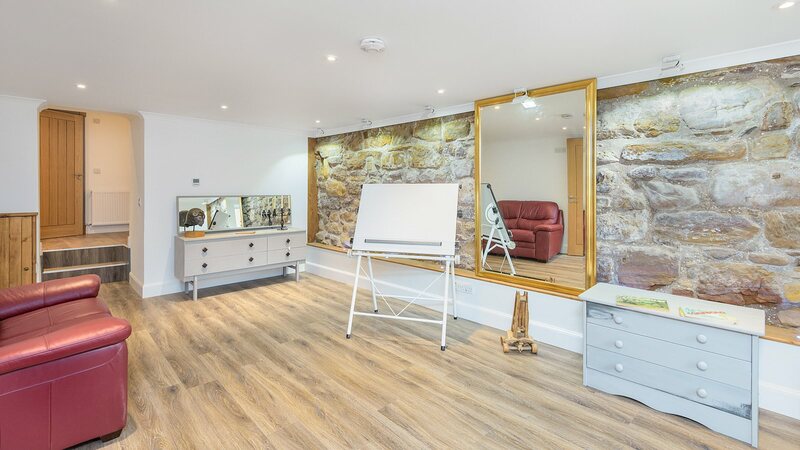 Finished to a very high standard and with a lovely feel throughout the flexible accommodation has considerable scope for a variety of different uses – with the ground floor shop unit and office/studio having scope to be used either commercially or as further residential accommodation. Similarly the open-plan attic floor could potentially be let out through Airbnb or similar. 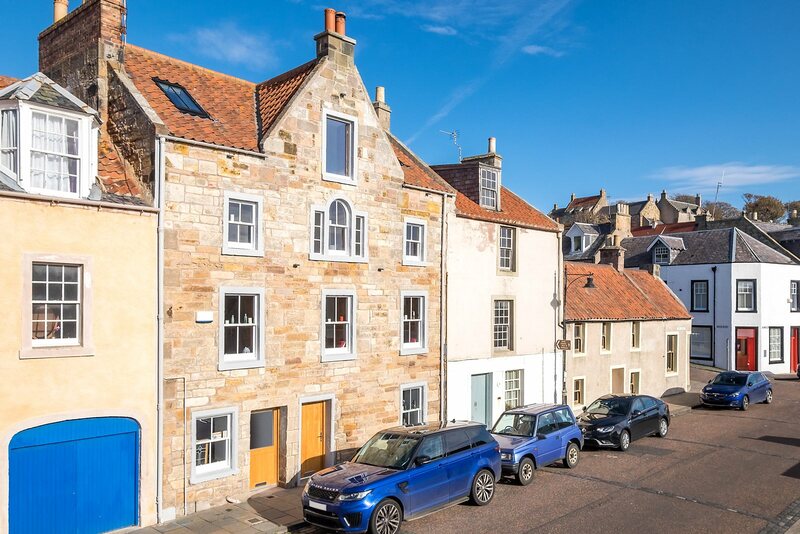 4 Mid Shore stands in a lovely position adjacent to the picturesque harbour in the conservation village of Pittenweem in the heart of Fife’s beautiful and sought-after East Neuk. 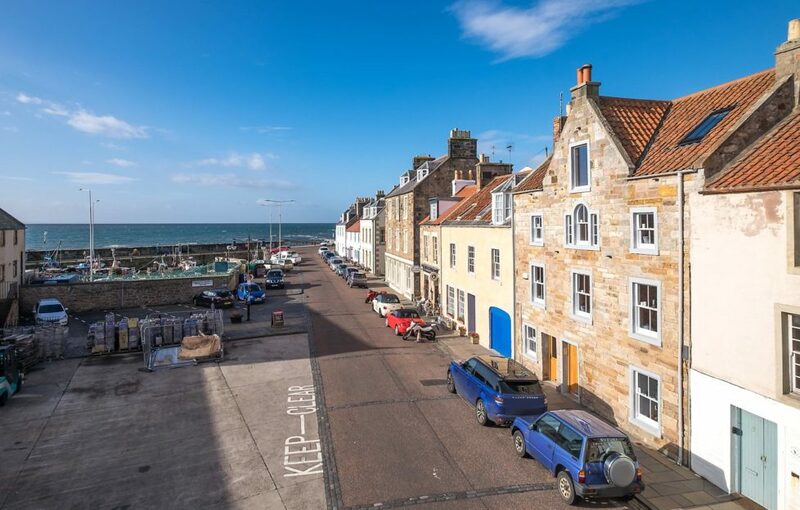 The villages of Pittenweem, Anstruther and Crail offer a good range of shops, services and amenities as well as some state of the art primary and secondary schools. Pittenweem’s annual Arts Festival is a very popular event as is the Anstruther Harbour Festival. From Pittenweem there is easy access along the whole of the East Neuk from Elie to Crail while St. Andrews – the world Home of Golf – is less than a twenty minute drive to the north, with the ancient, historic and cosmopolitan town offering an excellent range of facilities along with a highly regarded university. 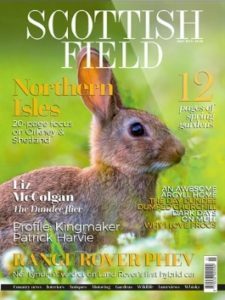 The popular county market town of Cupar is some fourteen miles to the north-west and the thriving city of Dundee with its new V &A museum and Scott’s RSS Discovery lies within a forty-five minute drive to the north. Edinburgh is about an hour and twenty minutes to the south. 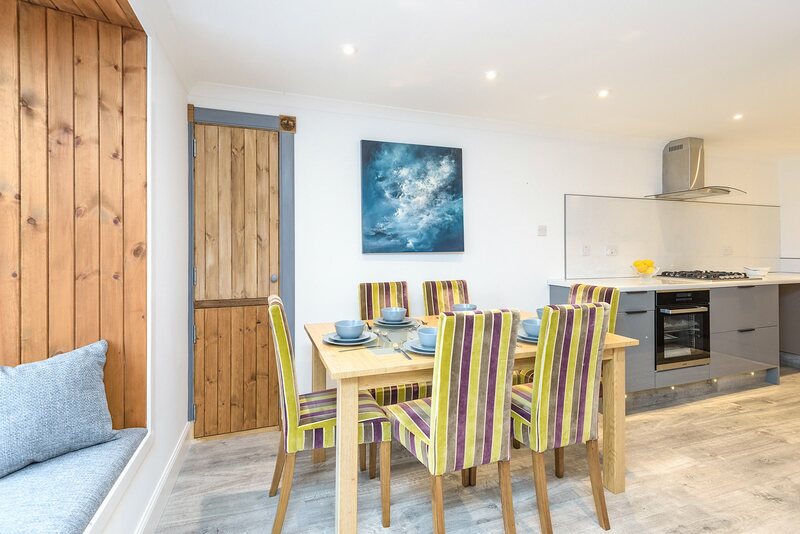 Surrounding Pittenweem is an area of outstandingly beautiful Fife countryside comprising a wonderful mix of fertile farmland, woodland, hill, stunning coastline and river. The area offers an array of wildlife and for the outdoor enthusiast provides a wide range of recreational pursuits including riding, cycling, walking, sailing and golf with many highly rated courses within easy reach including courses at Anstruther, Crail, Kingsbarns, St. Andrews Bay, Elie, Leven, Ladybank, Lundin Links and the numerous fine courses in and around St Andrews where the Old Course regularly hosts the British Open – the next visit to St Andrews is in 2021 for the event’s 150th anniversary. 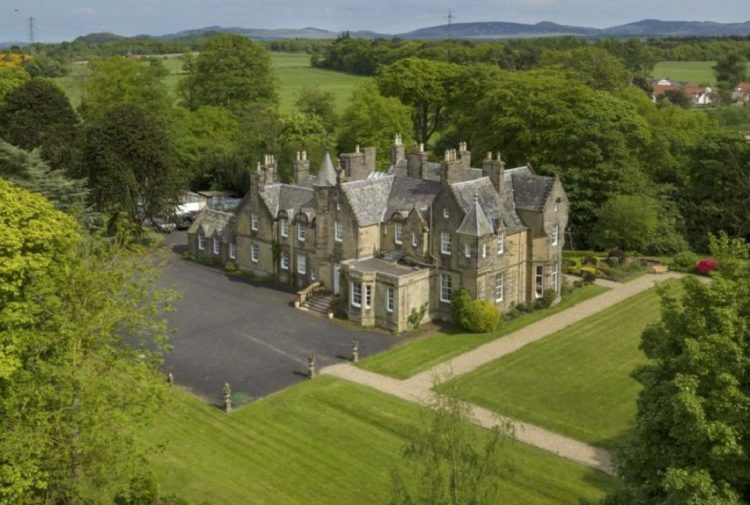 4 Mid Shore is well placed for accessing the various pretty fishing villages of Fife’s quaint East Neuk whilst in terms of days out the wide open spaces of the Lomond Hills are not far away along with a number of popular National Trust for Scotland properties including nearby Kellie Castle, Hill of Tarvit and Falkland Palace. Fife’s beautiful and varied coastline includes several good sandy beaches such as Kingsbarns, Crail, Tentsmuir, Elie and St. Andrews with access to the popular Fife Coastal Path immediately adjacent. There are railway stations at Leuchars, Cupar, Ladybank, Markinch and Kirkcaldy with Edinburgh airport less than an hour and twenty minutes to the south. The regional airport at Dundee also offers a selection of short-haul flights. 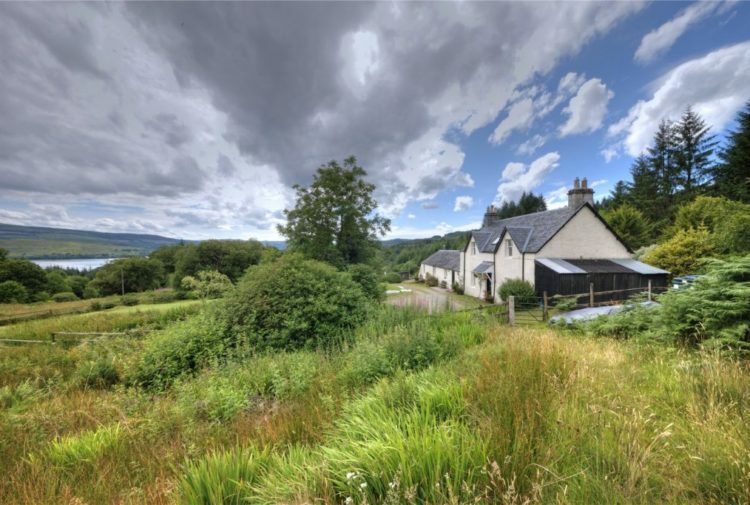 The agents will consider offers over £499,000.